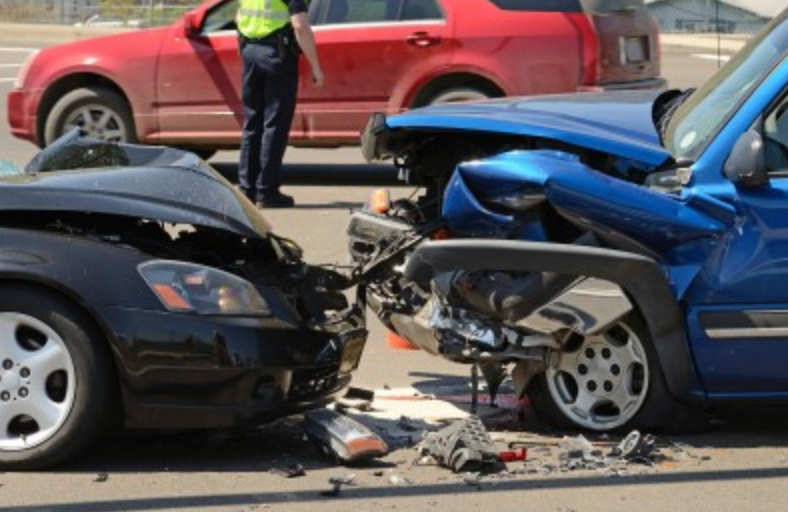 Serving residents of Tempe, Phoenix, Glendale and Scottsdale, Arizona Collision Center performs free post-repair inspections to ensure your previous auto body work was done right. Auto body shops in the Tempe and Phoenix areas pride themselves on superb customer service and top-notch repairs. While most technicians have the expertise and equipment to do the job right the first time, mistakes do happen. In certain instances, a botched paint job or dent repair may be the result of a rushed job, or an unqualified tech that simply didn’t have the experience to do the work correctly. Other times, these types of issues are associated with unscrupulous body shops that enlist short cuts just to move more inventory and generate profits. 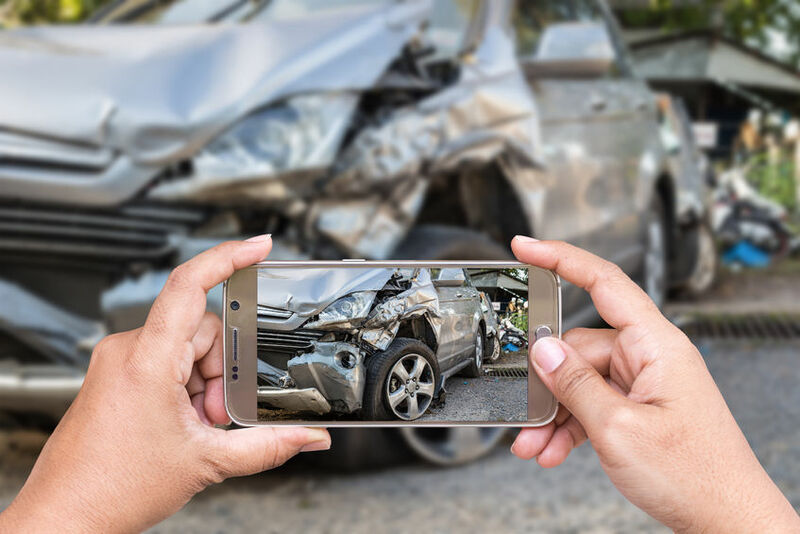 At Arizona Collision Center, we realize that the last thing our customers want is having to return their vehicle to fix repairs a second time. A second trip to the body shop costs valuable time and money for everyone involved. If you recently had some painting or body work done and feel something is amiss, we invite you stop by our Tempe shop for a FREE post-repair inspection to ensure your car or truck looks and runs as it should. Remember that all of our work is backed by a limited lifetime guarantee and our team lives by the motto of repairing all types of vehicles right the first time! 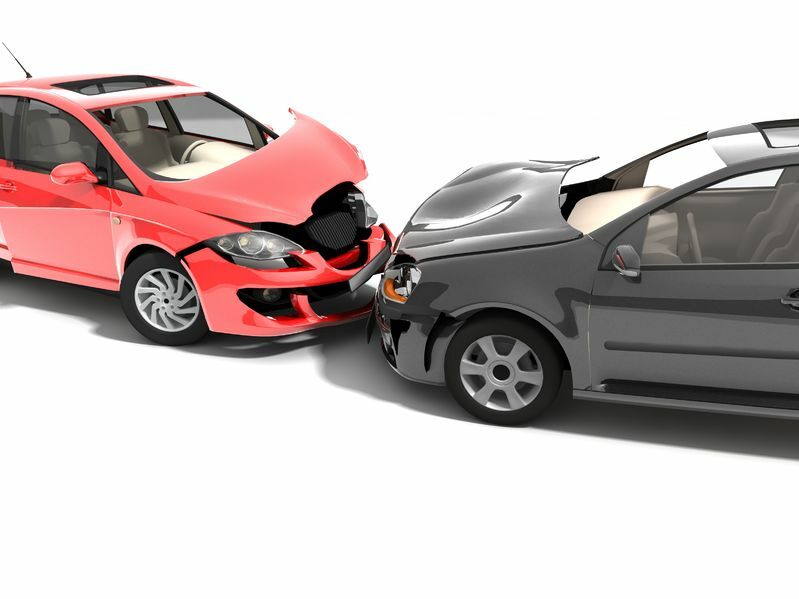 Misaligned vehicle panels: Before driving a way, take a closer peak at the repaired panels versus the gaps in other areas of your vehicle, looking for uniformity. Also be sure to test that your doors and hood open and close easily. Auto paint color doesn’t match: You can easily detect color discrepancies with the aid of a fluorescent light. Sloppy or bad auto paint finish: Inspect the newly painted area thoroughly, looking for mottling, dulling, lifting or fisheyes in the paint. Carefully inspect doorjambs and trim as well. 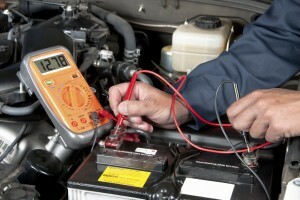 Poor re-installation of equipment: One incorrectly placed part or disconnected wire can wreak havoc on your car. Check your headlights and power windows; look for error codes after starting and turn on windshield wipers and blinkers before taking off. Failing to align wheels: A car that drifts to the left or the right can be signs of a botched auto body repair. You can test this by driving slowly down a straight road and taking your hands off the wheel momentarily. With proper wheel alignment, the car should stay straight. To schedule your complimentary post-repair inspection in Tempe, Phoenix or Scottsdale, call Arizona Collision Center at 480-668-3105, or feel free to stop by.